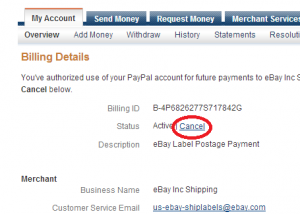 Click “Cancel”. 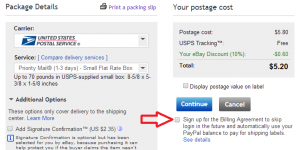 Don’t worry about a discount on shipping labels you are receiving from eBay. It will continue. 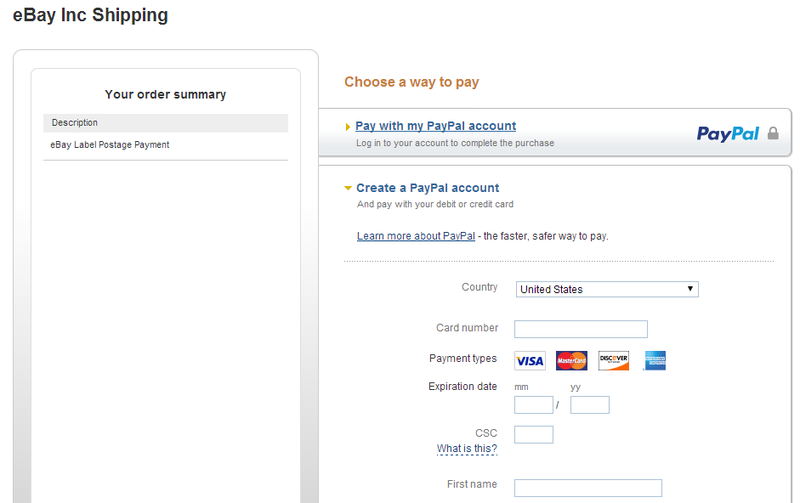 Go to eBay and try to print a shipping label. 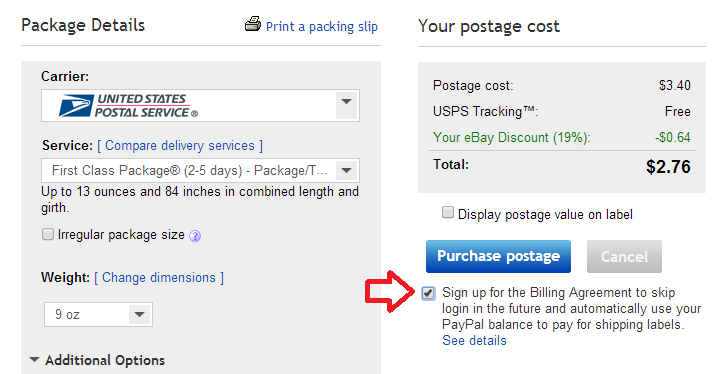 Check the box below “Purchase postage” then click “Purchase postage”. 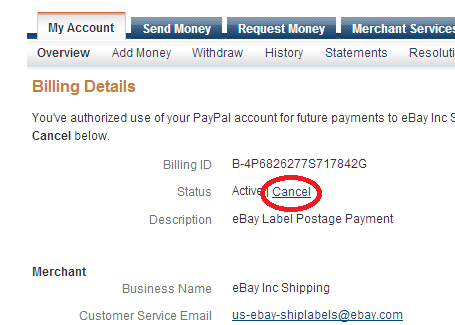 If you see the box checked, just click “Purchase postage” and it will show you an error message. Then, go back to the page and the box is now unchecked. 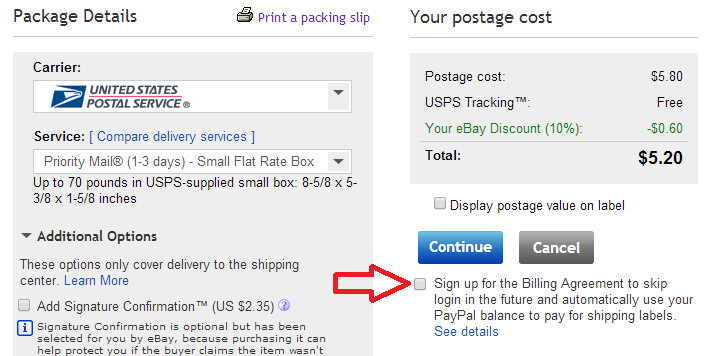 Check the box again then click “Purchase postage”. 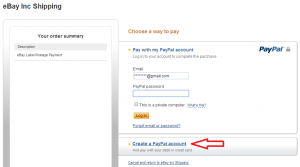 Enter the information of your credit card, name, address, phone#, email address (other than one used by an existing PayPal account.) and password. 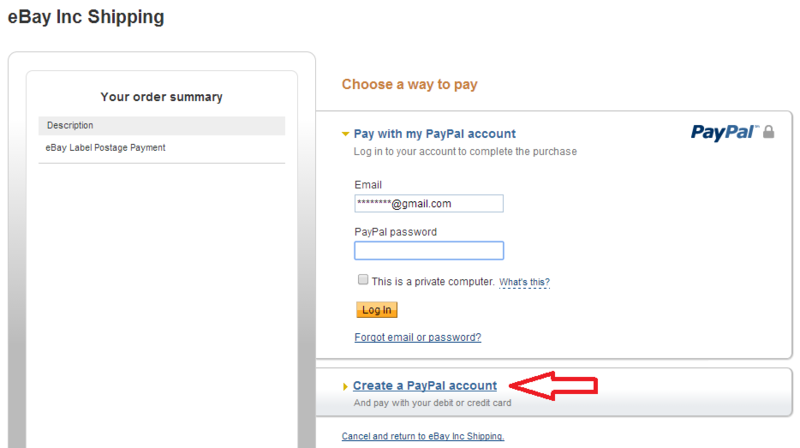 Check the box and click “Agree and Create Account”. Now, the whole process is done. 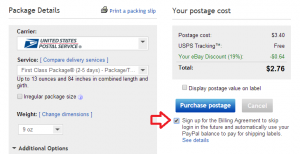 eBay Shipping Inc will automatically charge on your credit card. 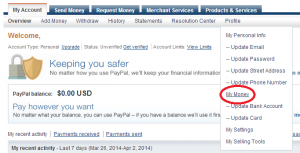 You should never receive money or add a bank account to a PayPal account you just created. 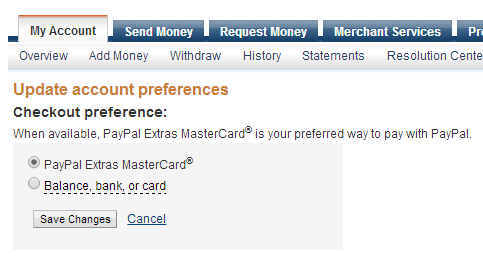 If you add a bank account, eBay deducts shipping fees from the bank account. 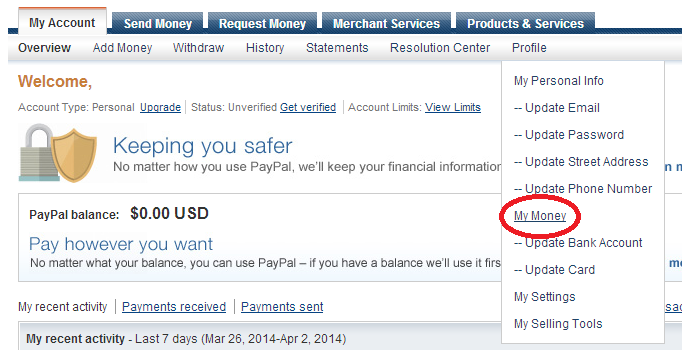 A balance of new PayPal account has to be always zero, otherwise it will deduct from a PayPal balance. 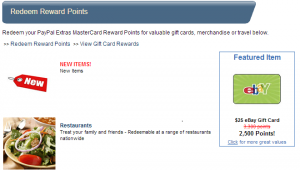 Please note that some credit cards have a limit on fee-free transaction. For example, Chase ink business credit card has a limit of 200 activities a month for free transaction fee. 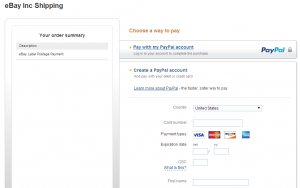 Over 200, it will charge 40 cents per transaction. 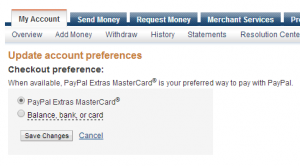 You’d better avoid using these credit cards for paying shipping labels.